Every college football player ultimately hopes to contend for a national championship. Unfortunately, with the sport being a team game and all, the majority of these individuals will not see this dream come to fruition. However, if one performs well enough on a personal level, they may find themselves on the receiving end of some sweet hardware. On Thursday night, the nation’s top players gathered at the College Football Hall of Fame in Atlanta for The Home Depot 25th Anniversary College Football Awards. After viewing the list of finalists for each of the evening’s awards, we were reminded of all the talented players who rose to stardom during the 2015 season. But not everyone came away victorious. While we could review the night’s winners one by one, we think it’s better to go over those who walked away with the event’s biggest prizes. 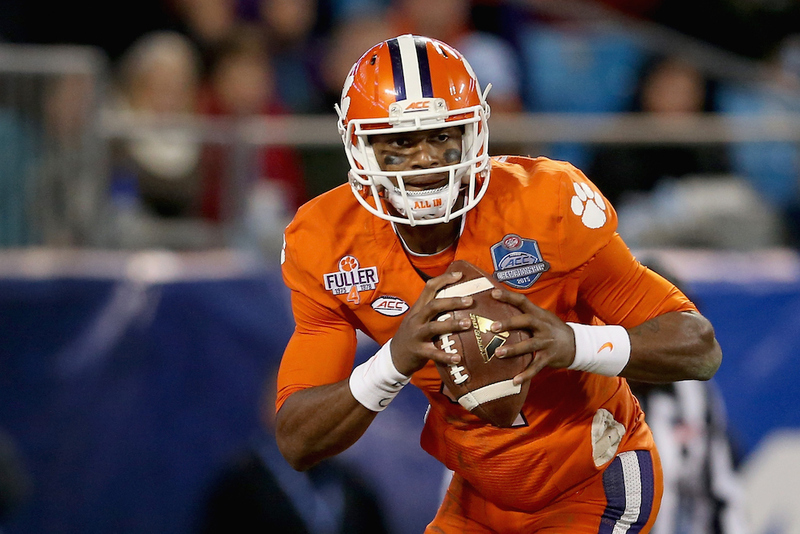 Here’s everything you need to know about the 2015 College Football Awards show. 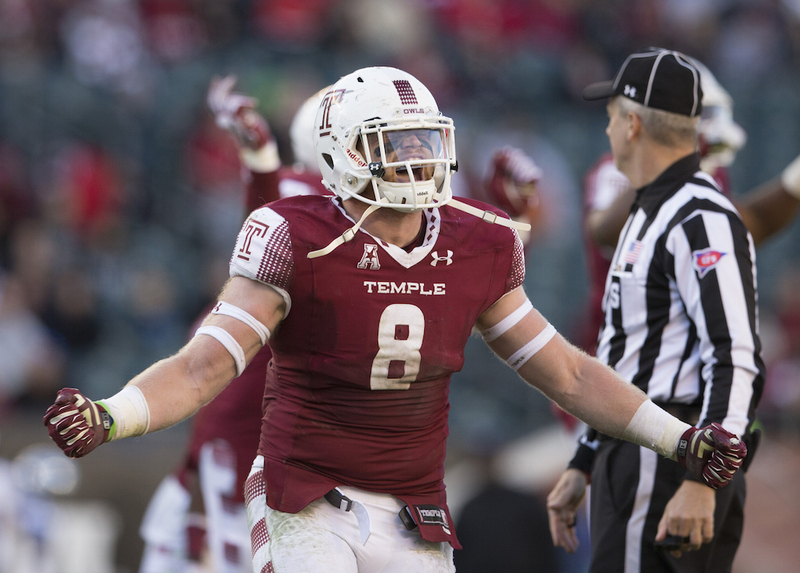 Senior linebacker Tyler Matakevich was an absolute force in 2015 and hands down the heart and soul of the Temple Owls defense. On the year, Matakevich had 4.5 sacks, 5 interceptions, and was responsible for 126 total tackles (75 solo, 51 assisted). With numbers like these, it’s no wonder he managed to beat out Carl Nassib (Penn State) and Reggie Ragland (Alabama) for the Chuck Bednarik Award, given to college football’s defensive player of the year. 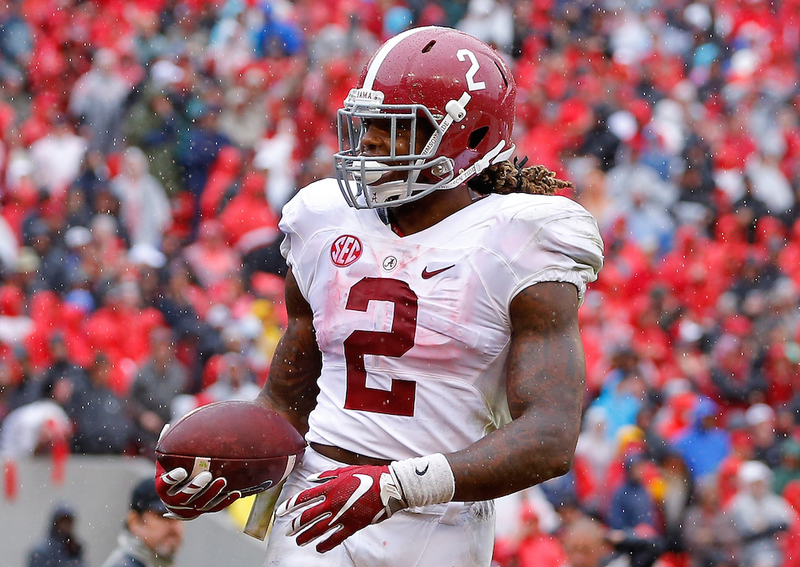 In a category consisting of standouts such as LSU’s Leonard Fournette and Stanford’s Christian McCaffrey, it was Alabama’s Derrick Henry who ended up coming away with this year’s Doak Walker Award. After leading the country in both rushing yards (1,986) and rushing touchdowns (23), it should come as a surprise that the Crimson Tide junior was selected as the nation’s top running back. 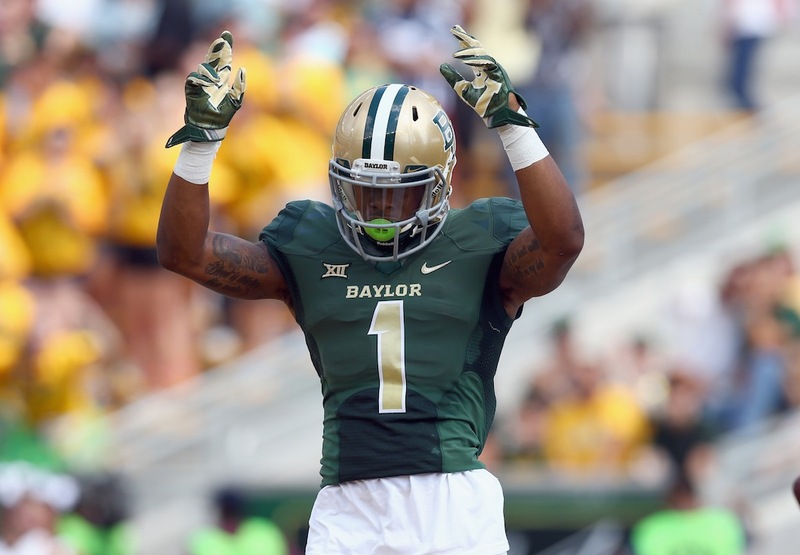 While fellow finalists Josh Docton (TCU) and Laquon Treadwell (Ole Miss) may find themselves with greater stock come the 2016 NFL Draft, it’s hard to argue against Baylor’s Corey Coleman being the best wide receiver in college football this season. In 2015, Coleman had 74 receptions, 1,363 receiving yards (tops in the Big 12), and led the nation in receiving touchdowns with 20. Even with a lot of great wideouts in college football this season, the Baylor junior most certainly earned the Biletnikoff Award. As the quarterback — and most explosive player — for the No. 1 team in the country, it seems only appropriate that Clemson’s Deshaun Watson came away the 2015 Davey O’Brien Award, given to the nation’s best QB. While Baker Mayfield (Oklahoma) and Trevone Boykin (TCU) were both outstanding this year, Watson was on a completely different level. The sophomore standout completed 69.5% of his passes, threw for 3,517 yards, ran for 887 yards, and accounted for 41 total touchdowns (30 passing, 11 rushing). 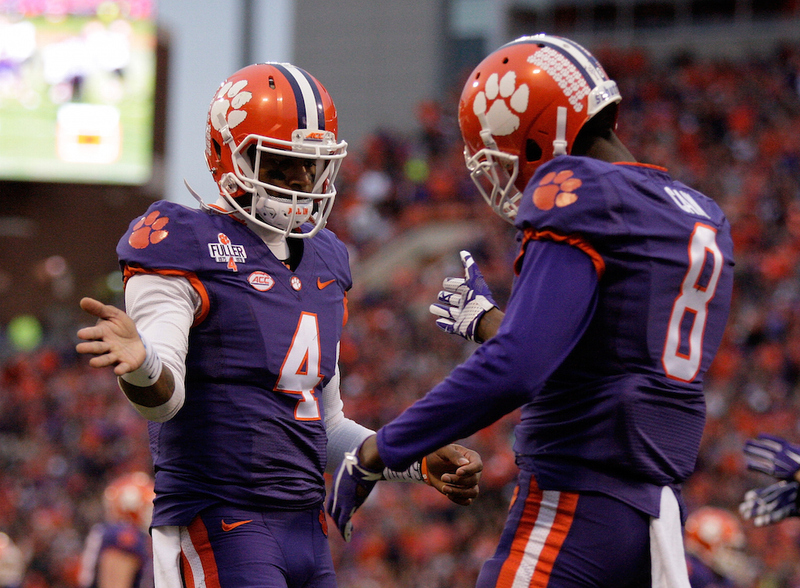 Without Watson, there is no way the Clemson Tigers would be playing in this season’s College Football Playoff. 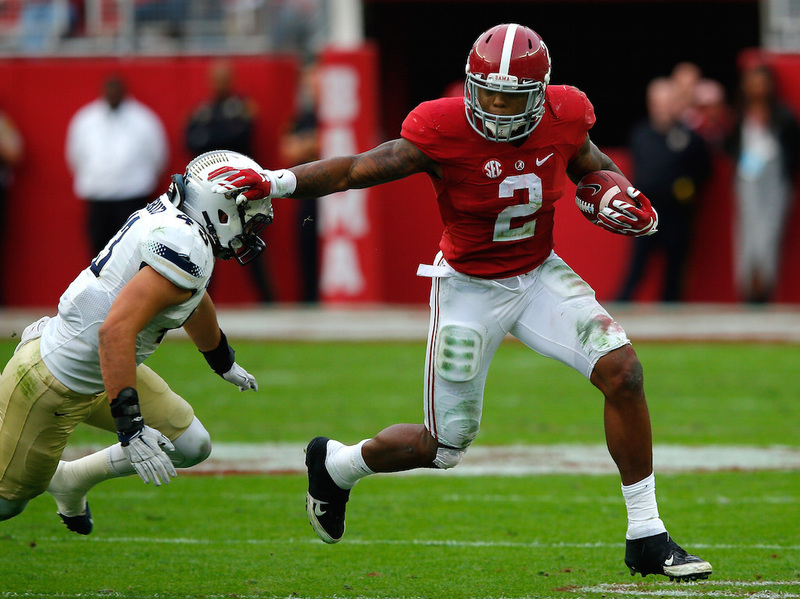 In a category consisting of the three finalists for the 2015 Heisman Trophy, Alabama running back Henry managed to come away with this season’s Maxwell Award. As much as we enjoyed watching McCaffrey (Stanford) and Watson (Clemson) light up the competition, we believe Henry was more than deserving of being named college football’s player of the year. All statistics courtesy of SR/College Football, NCAA.com, and ESPN.go.com.